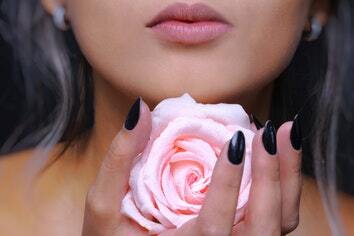 Read blogs and tips on double chin treatment. With injectable double chin removable treatment, discover the painless way to look young and beautiful. How is the Double Chin Removal Injection at Nitai Skin Clinic Different? In this age of glitz and glamour, everyone wishes to look spectacular and flawlessly beautiful. Although we reckon with age the perfection of facial features is ruined, but, there are also other facial imperfections that might occur at an early age such as double chin. The occurrence of double chin may depend on genetic factors, sudden weight gain and old age issues and even heavy workout might not be able to rid you of the fuller chin. In Australia, around 4.1 million people have complaints regarding double chin as per a recent survey by Allergen. There are many well-known surgical double chin removal treatments and liposuction procedures that can be adopted to be relieved of swollen flesh under chin, but, they are extremely painful and expensive. So, at Nitai Medical and Cosmetic Centre, we have introduced an effective double chin removal injection that dissolves the extra fat from the under chin without excruciating pain or expense. What is this double chin removal injection that we use at Nitai Skin Clinic? At Nitai Skin Clinic, we use lab-created deoxycholic acid injections to disintegrate the unwanted fat accumulation under the chin. Deoxycholic acid is normally found in the human body to dissolve the dietary fats, so, its exact replica, the double chin removal injection effectively eliminates double chin in a secured manner without any casualty or excessive pain. The double chin removal injections very successfully eliminate the appearance of submental fullness. Compared to the excruciating pain and inconvenience of a surgery or liposuction, this double chin treatment is very much preferred by the cosmetic physicians. These injectable treatments can be customized as per the patient’s requirements and necessities. Or it can also be mixed with other treatments to accentuate the effectiveness of the double chin treatment. With this injectable treatment, the extra fats in the submental region are disintegrated. As a result, the jawline and the neck appear defined and graceful. After all the sessions of the double chin treatment are completed, the issue of swollen under chin gets eliminated permanently. 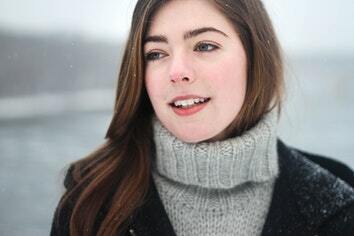 The chances of re-appearance of the double chin are also very rare and even if it arises again, it takes at least 4 years to make its presence. After 4-6 sessions of this double chin removal treatment, more than 75% of patients have purported high satisfaction. 68.2% of patients have turned out to be grade-1 responder, whereas, 16% of patients have been grade-2 responders of the treatment. These figures relate the efficacy of the double chin injections. How does the double chin injectable treatment work? a. The injectable treatment consists of artificially prepared deoxycholic acid, which is injected into the swollen submental region. b. The injected deoxycholic acid disrupts the fat molecules present in that region slowly. c. As all the fat cells are disintegrated, they are flushed out of our body via excretion process. Once all the fat cells are destroyed, further accumulation of fat in that arena is not possible. Thus, all the concerns related to double chin are skilfully eliminated. What do our patients say about this treatment? 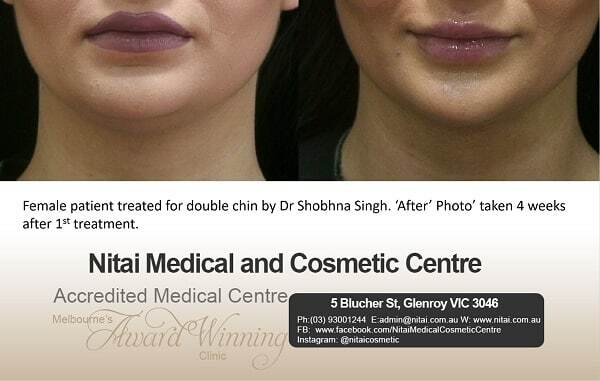 At Nitai Medical and Cosmetic Centre in Melbourne, most of our patients have been very elated with the results. The feedbacks of our patients have confirmed that this injectable treatment is considerably secured and less painful than compared with other available double chin removal procedures.  Feels a lot happier, youthful and attractive.  Do not feel embarrassed and self-conscious anymore.  Defined jaw and neckline; adds a graceful touch. 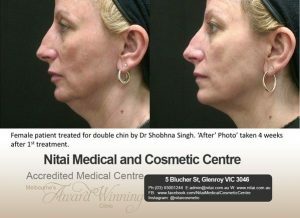 How is the Double Chin Treatment at Nitai Skin Clinic Different? In this age of glitz and glamour, everyone wishes to look spectacular and flawlessly beautiful. Although we reckon with age the perfection of facial features is ruined, but, there are also other facial imperfections that might occur at an early age such as double chin. 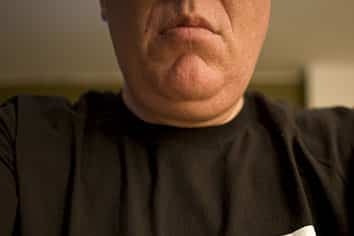 The occurrence of double chin may depend on genetic factors, sudden weight gain and old age issues and even heavy workout might not be able to rid you of the fuller chin. So, what is the best double chin treatment? These injectable treatments can be customized as per the patient’s requirements and necessities. Or it can also be mixed with other treatments like anti-wrinkle injections or dermal fillers to accentuate the effectiveness of the double chin treatment. Have You Tried this Innovative Double Chin Treatment? Remember how our mothers used to say, “Chin up, tummy in, shoulders back”, the three golden rules of a perfect posture? But with time, due to genetics or compulsive weight gain or age, we develop double chin, which ruins our posture, our beauty and of course, our confidence. Double chin strategically destroys the appeal of the face, which even the perfection of makeup cannot conceal completely. This agony is not constrained to women only, even men fall prey to its clutches. As per the Aesthetic Medical Practitioner Magazine, an Australian survey conducted on 3,500 men and women in 2017 revealed that double chin raises more alarm than any other issues of the face. The old, ongoing treatments for double chin are not only painful but also very expensive. 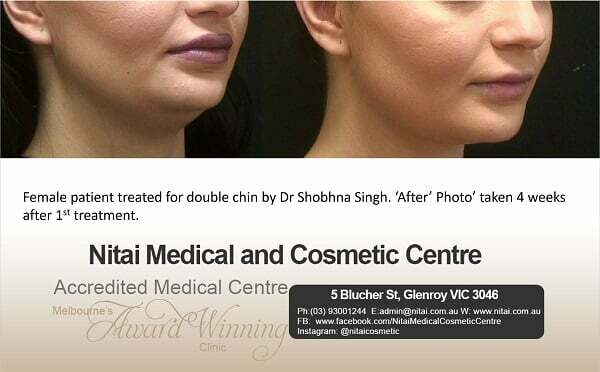 So, to avoid these drawbacks, we, at Nitai Medical and Cosmetic Centre, Melbourne, have introduced an innovative injectable double chin treatment. Concerned if it really works? Of course, it does! After carefully inspecting the condition of the clients and witnessing the miraculous result, we have sorted out 6 reasons why injectable double chin removal treatment can fulfil your desire of faultless beauty. 1> Beget Beauty Without Pain: The double chin treatment done at Nitai Clinic, Melbourne uses synthetic deoxycholic acid to destroy the unwanted fat content from under the chin. Deoxycholic acid is a natural content found in our body. Hence, it is a completely safe (with a well understood risk profile) and painless process, definitely worth a try. 2> Anti-aging Treatment that Lasts Forever: After undergoing the double chin treatment, the fat cells are completely destroyed. And once they are eliminated completely, the chances of the resurfacing of these fat cells are next to negligible. 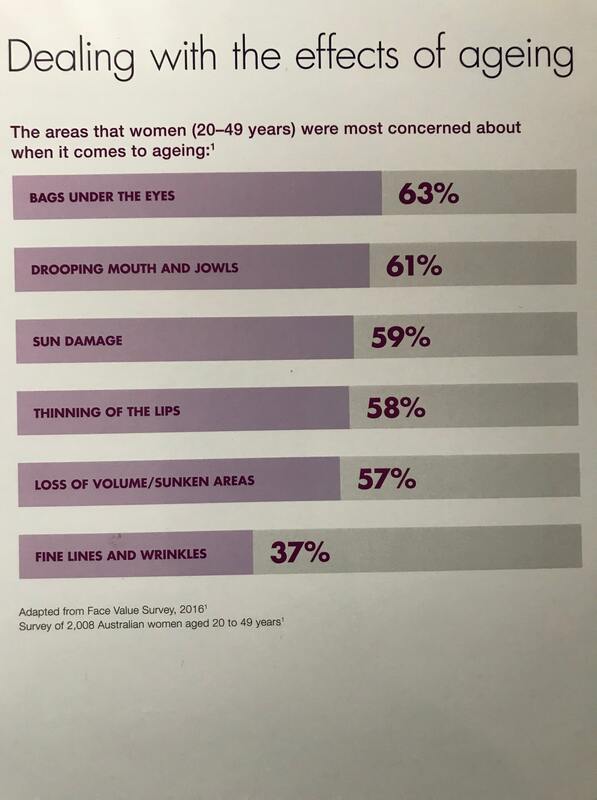 So, compared to other facial anti-wrinkle injections Melbourne, it is a permanent solution that can be adopted to defy the appearance of double chin. 3> Toned Neck and Defined Chin: This sort of facial injection helps in re-shaping the neck and also in contouring the chin and jawline of the face. Such double chin treatment at Melbourne gives a very young and graceful look which is highly admired. 4> Cost Efficient: Previously used surgical methods or liposuction procedures are immensely expensive compared to the injectable double chin treatment. Easy on the pocket, and effective in results, this is definitely one of the most convenient double chin treatment one can opt for. 5> A Safe Solution (with a well understood risk profile): Deoxycholic acid is readily available in our body and since double chin fat dissolving injections imitate that chemical composition, so they (synthetic deoxycholic acid) are very secure to be injected in the fuller areas under the chin. It eliminates the fat cells but does not cause any permanent side-effects. Although, slight puffiness, numbness, bruises or red blotches might occur for the next 24-48 hrs after applying the injectable double chin removal treatment, which only implies that it is working properly. Worry not! It is a natural reaction that recovers within a day or two without any complication. 6> Simple and Easy Process: Depending on the fat saturation under the chin area of the patients, it might take 4-6 sessions for the treatment to be completed, whereas, each session requires only 15-20 mins. So, do you have an extra twenty minutes in your hand? Sometimes, beauty is not all about looking gorgeous and breathtaking. It is also about a person feeling confident and positive about herself/himself. The drooping flesh under our chin spoils the perfection of facial features and also shatters our confidence. So, it’s time to get rid of your double chin and get your beauty and confidence back!